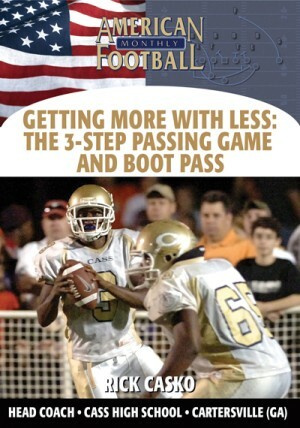 Before moving up to the college ranks, Ricky Woods was a high school head coach for 19 seasons, coaching at the 1A, 2A, 4A, & 5A levels compiling a total high school record of 213-43. 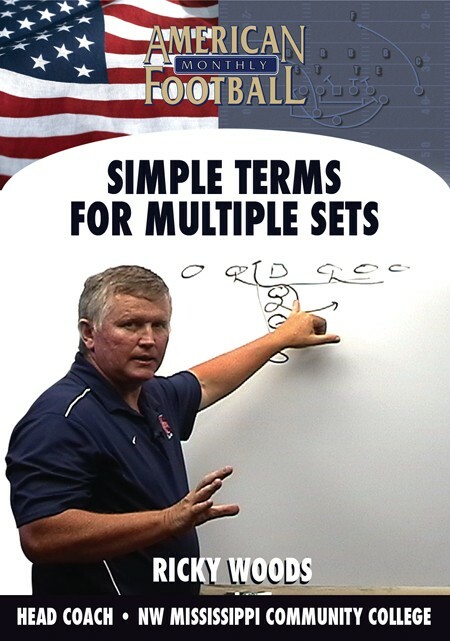 Best known for his five seasons as head coach at South Panola High School (MS), Coach Woods racked up a 74-1 record with four consecutive state championships. 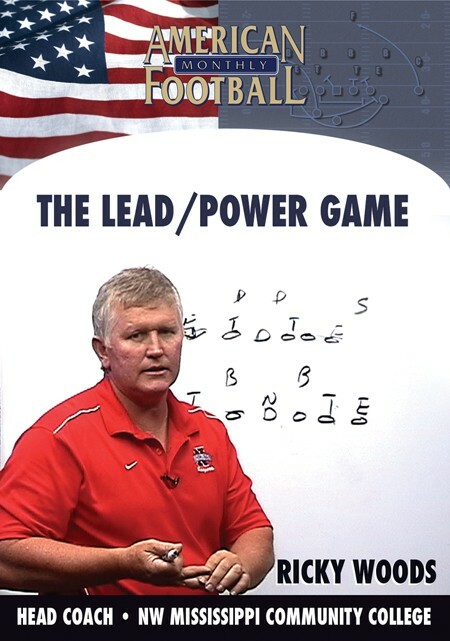 Let Coach Woods show you the details of the Lead/Power game that he used to lead South Panola to national prominence and win after win after win. 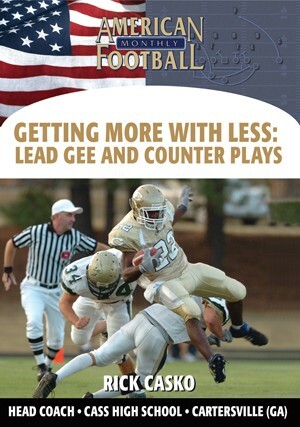 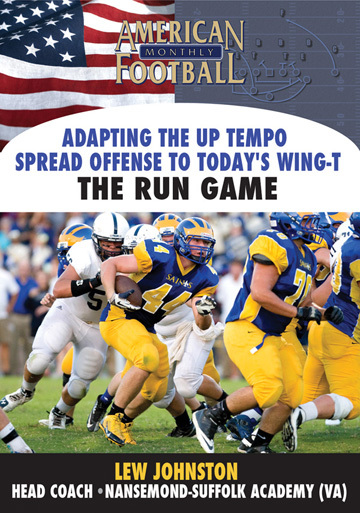 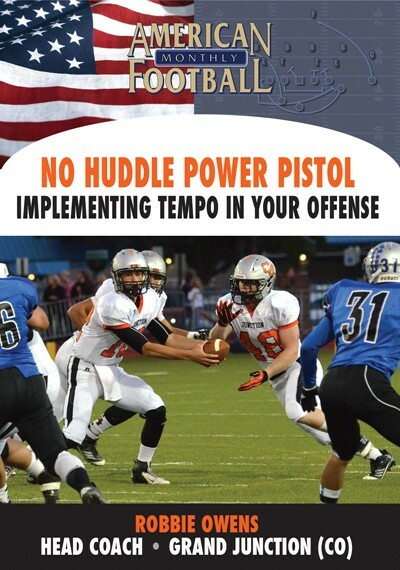 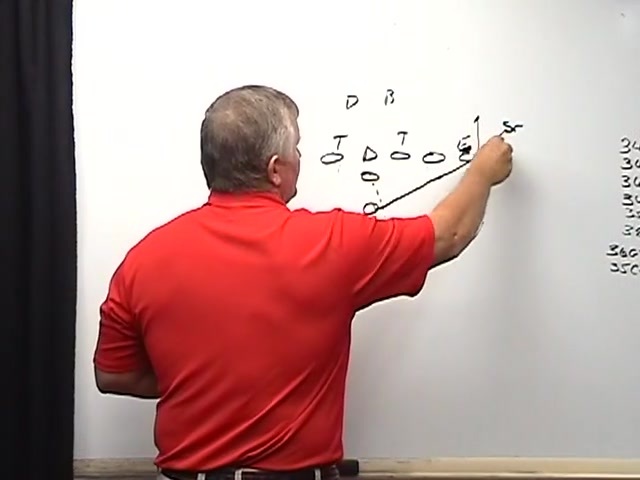 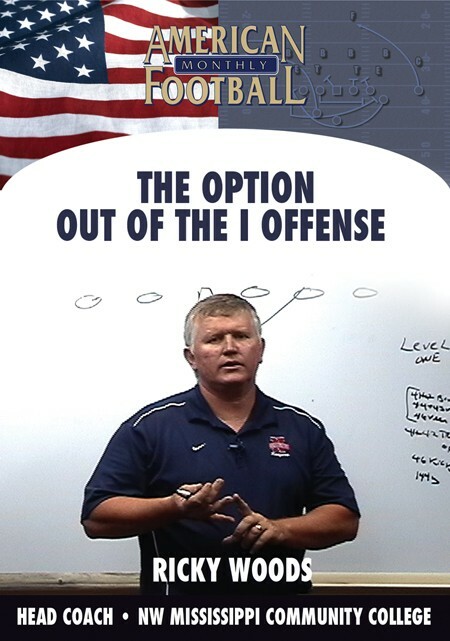 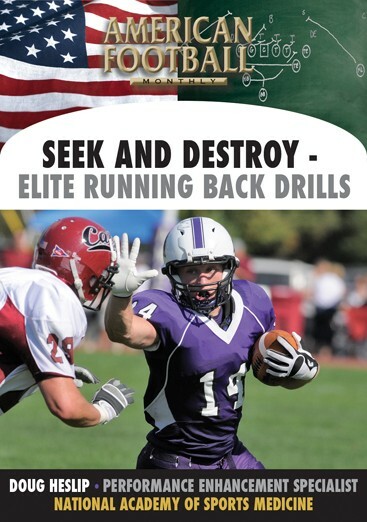 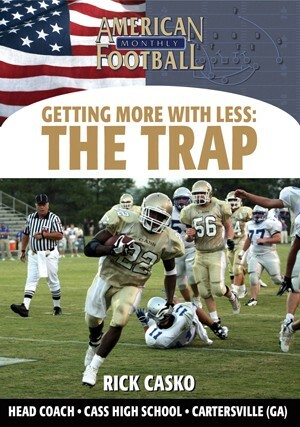 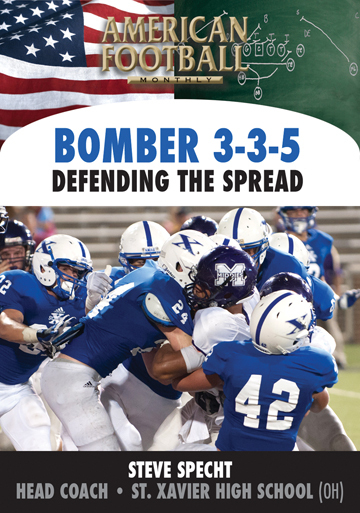 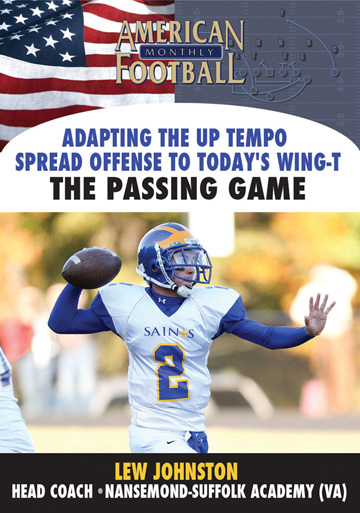 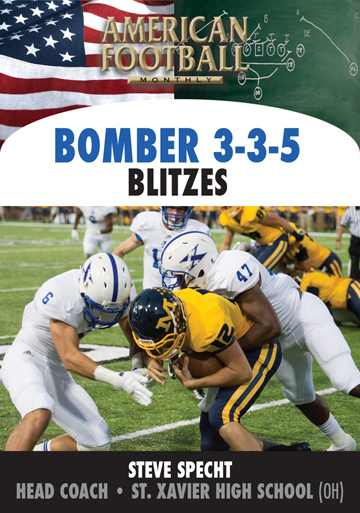 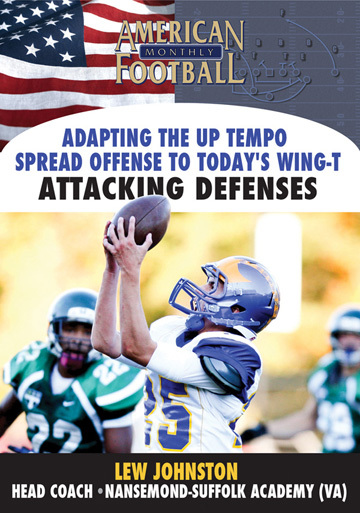 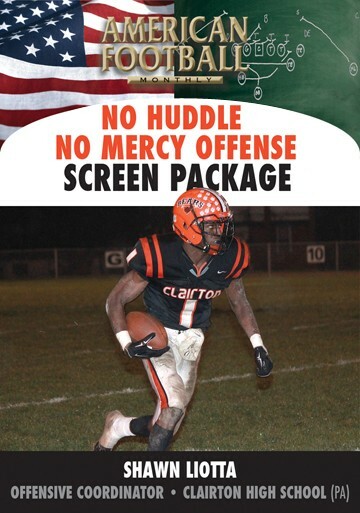 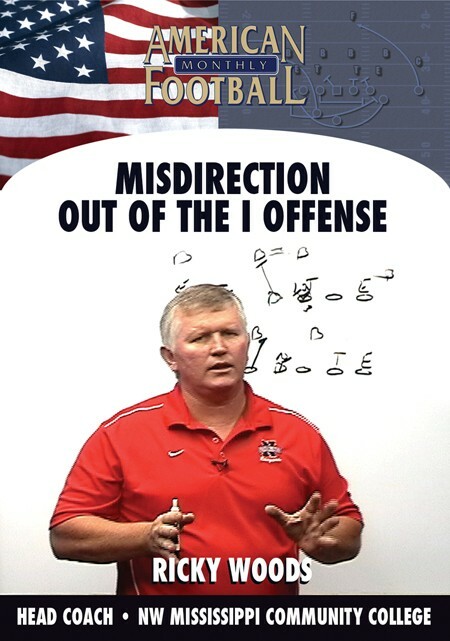 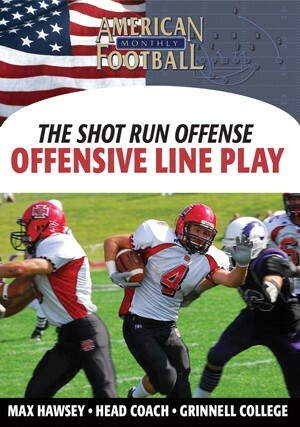 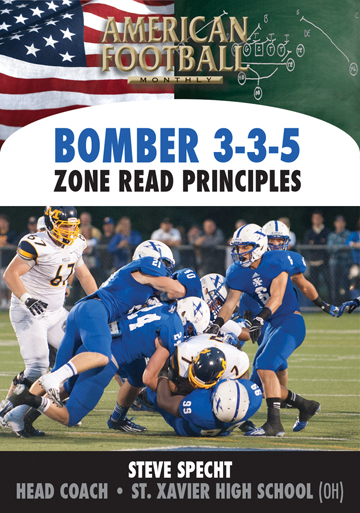 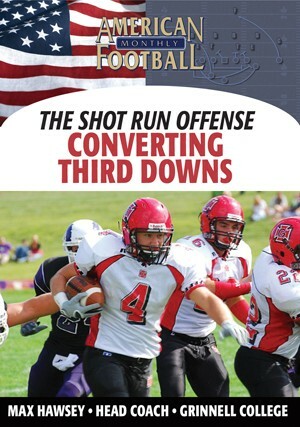 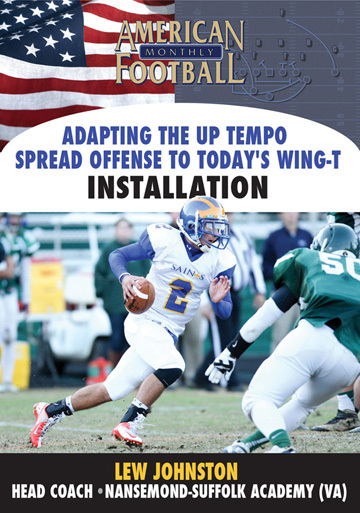 You�ll see the difference with your I offense with the addition of Coach Woods� Lead/Power game. 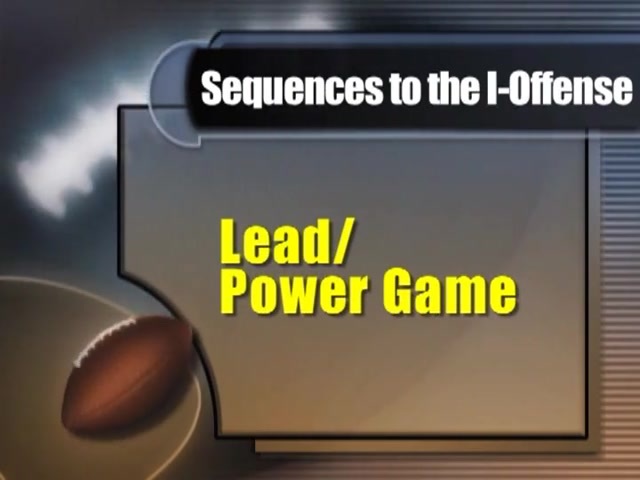 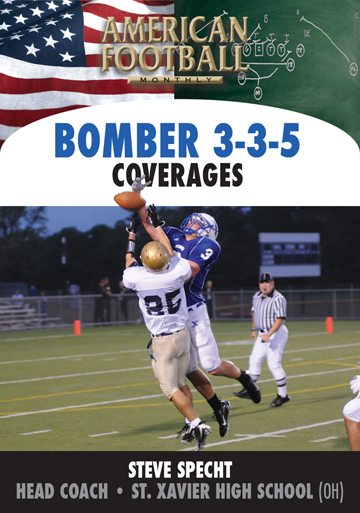 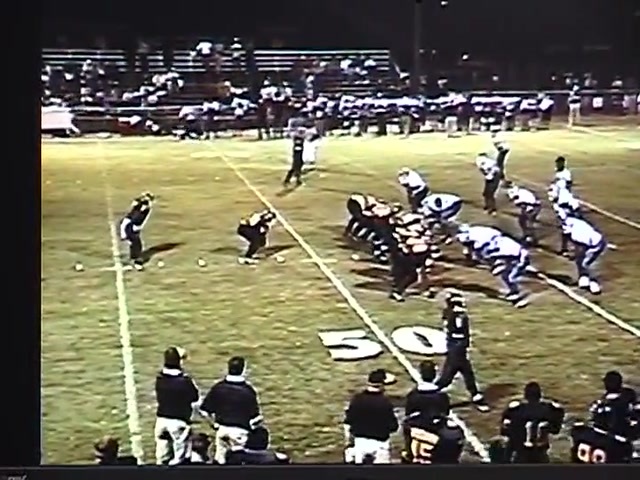 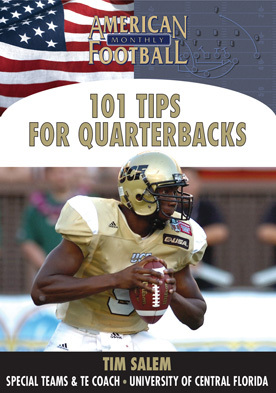 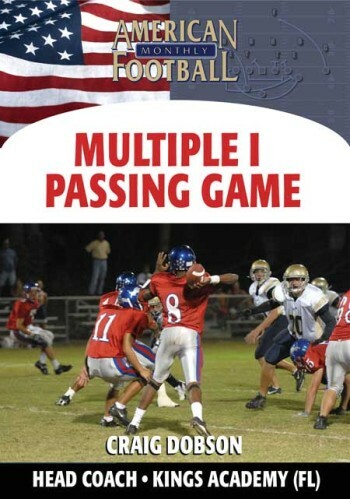 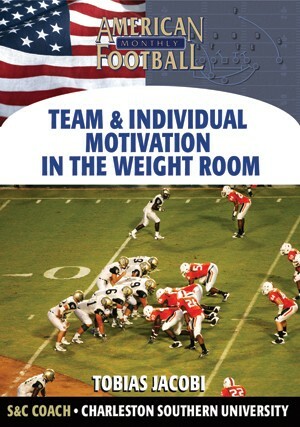 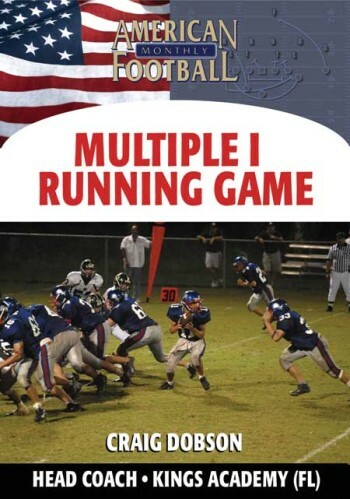 2008 � This DVD contains extensive game film analysis.